Riding a motorcycle takes a lot more skill than driving a car. 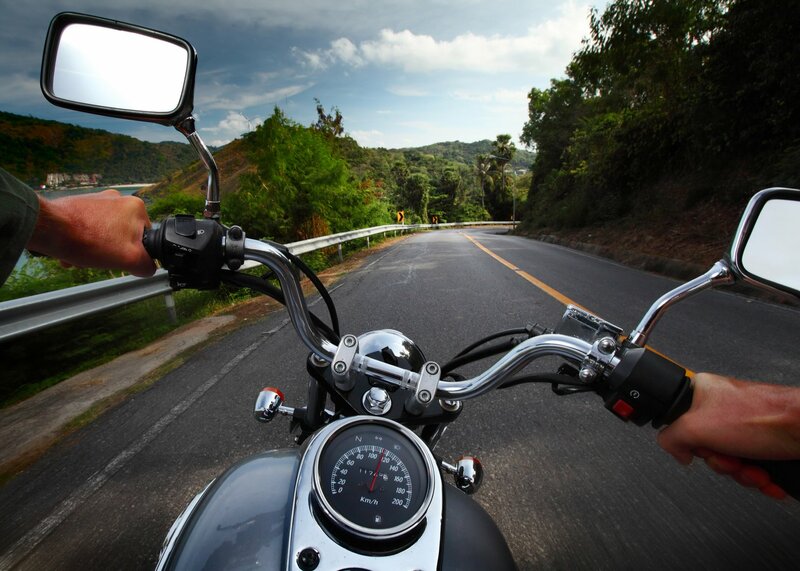 With the increased chance of accidents and injury, it is important to make sure that you are protected with the right motorcycle insurance policy. Consider investing in these motorcycle coverage options that will help to keep you protected while on the road. Collision coverage – if you are involved in an accident, collision coverage will pick up the costs to repair your bike, no matter who is at fault for the accident. Keep in mind that typical collision coverage will only pay up to the current cash value of your bike. Comprehensive coverage – sometimes called other than collision coverage, comprehensive coverage will provide protection for any damage that is done to your bike in an incident other than an accident, such as theft, vandalism, or fire. Liability coverage – if you are at fault for an accident, liability protection will provide coverage for the other driver’s medical expenses and property damage that you cause. It is important to remember that liability coverage will not provide any protection for your injuries or damages to your bike. Accessory coverage – if you have added any after-market products to your bike, such as a custom paint job or audio devices, they will not be covered by your typical coverage options, as they will increase the value of your bike. Accessory coverage will provide the additional coverage needed to ensure that you are covered up to the full value of your bike. When looking for the right motorcycle insurance coverage to protect your bike, contact the independent insurance agents at McCarty Insurance Agency in Fresno, California. We will work with you to make sure that you have the coverage that you deserve, all at the right price to fit your budget.